We offer the best promotions for drinking FREE in Denver. We are near Denver and are the hottest bar featuring Flip Night every Wednesday and our famous Name Night Calendar. The Front Porch offers drink promotions. Come to The Front Porch where it’s easy to enter your name into our name night calendar and drink for free. If you are in Denver and want to have a night full of action and drinking free promotions, The Front Porch is the place to go. 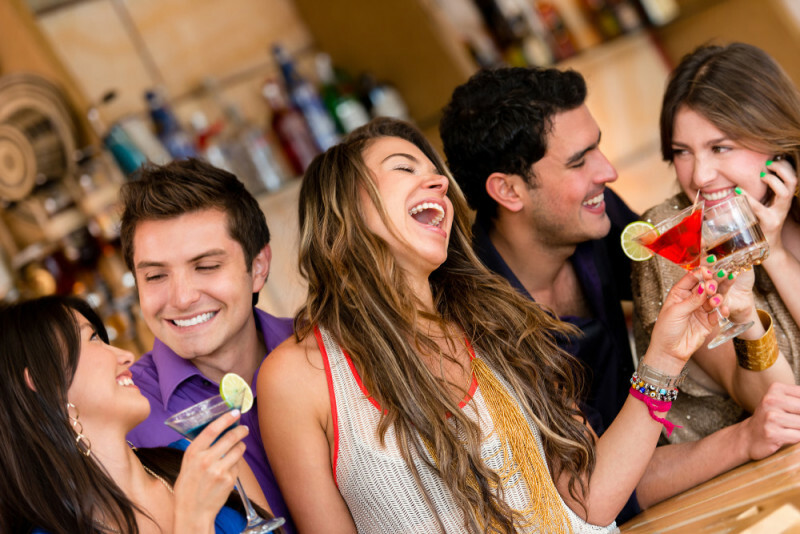 We offer the best drink promotions near Denver. Every Wednesday we have our Flip Nights, where you get to order your drinks, flip a coin and call it heads or tails when the coin is in the air. If you call it right, your drinks are on the house! So bring your lucky coin, gather some friends and drink free at The Front Porch. Our all-time favorite Name Nights come full with the names of people that drink free. Every day, excluding Wednesdays, some of our customers will drink free all night! Come to The Front Porch and write your name on our chalkboard, so you can also participate in our Name Nights. At the beginning of each month, we will publish the names and the date on which each of our winners will get to drink free. At the Front Porch, our bartenders are friendly and our clients too, that is why we are the best social drinking bar near Denver. We offer the best drink promotions for our customers and the action never ends. It’s always Sunday funday at The Front Porch. Call up some friends and come tonight to the best bar in Colorado. We are sure you are going to have a night full of action and fun with us! Looking for drink promotions near Denver? You have come to the right place; we’re The Front Porch Bar in Denver. As you browse our website you will discover why we are the place to come for a great time at the best social drinking bar in town. We have everything you need for a night full of action and free drinks. Friend us on Facebook and Google+ to check the names of our Name Night’s winners who get to drink free all night!